PK Sweetheart Dance was a hit last night! Thank you to all the families who could join us and for all those who helped make this night a huge success! 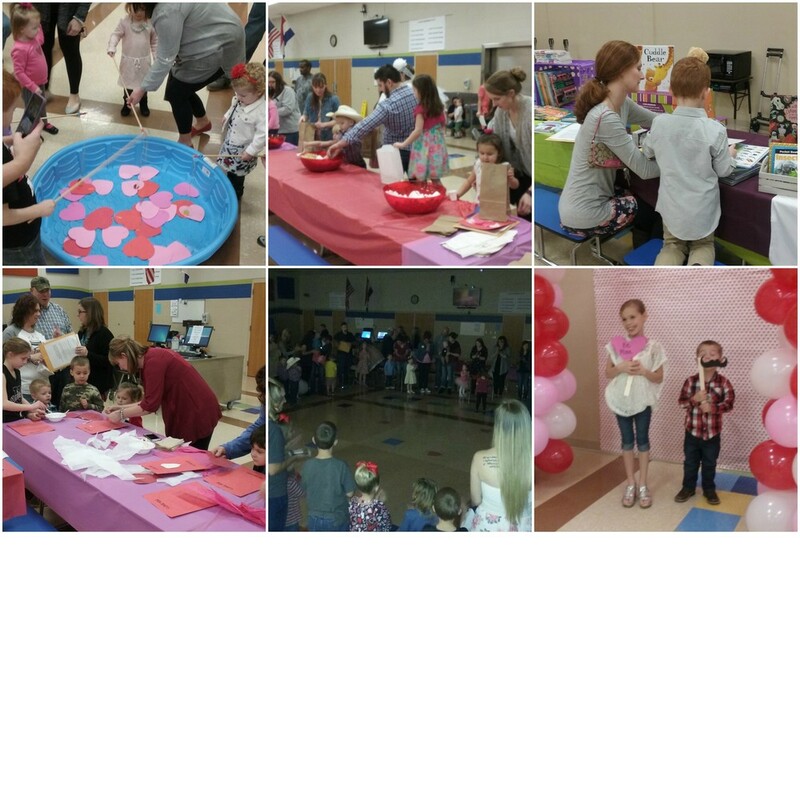 Festivities for the night included fishing for love, making a snack, reading, constructing a heart craft, dancing, and taking a memorable picture. Love was definitely in the air!